From concerts and themed tours to theatrical and seasonal events, there’s always something special happening at the Hill House. Enjoy a variety of opportunities to explore the house and Summit Avenue neighborhood year round. 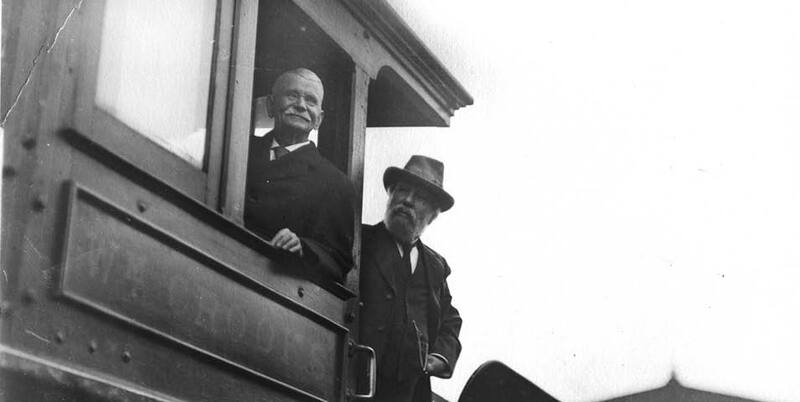 Learn about the career of railroad baron James J. Hill and the public's reaction to his death in 1916. 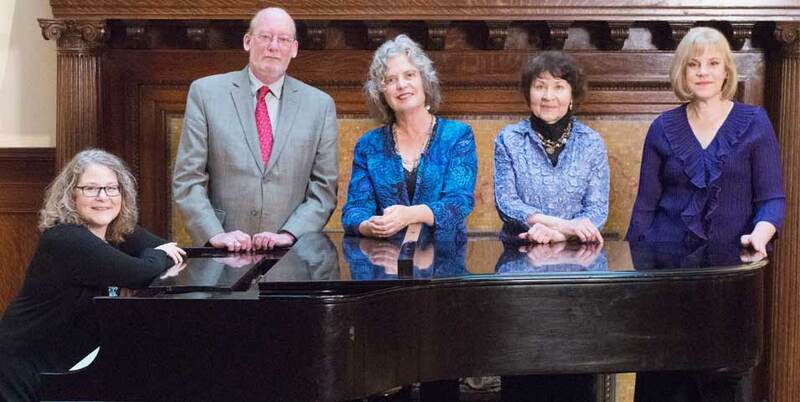 The Hill House Chamber Players return for the 2018-2019 season with concerts selected around the theme "Trio Masterworks." 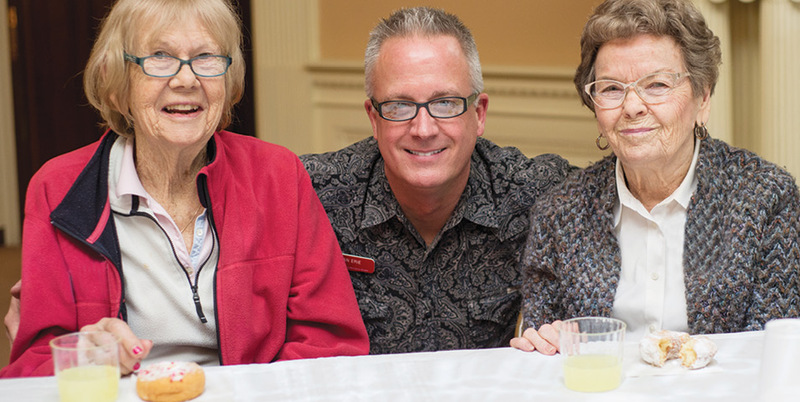 Take a sensory-based tour designed for people with memory loss and their caregivers. 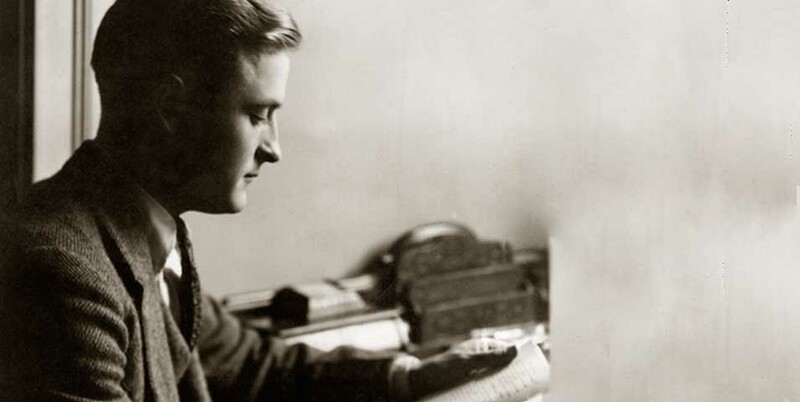 Outdoor walking tours explore Fitzgerald's homes and haunts, and St. Paul's influence on his stories and novels. 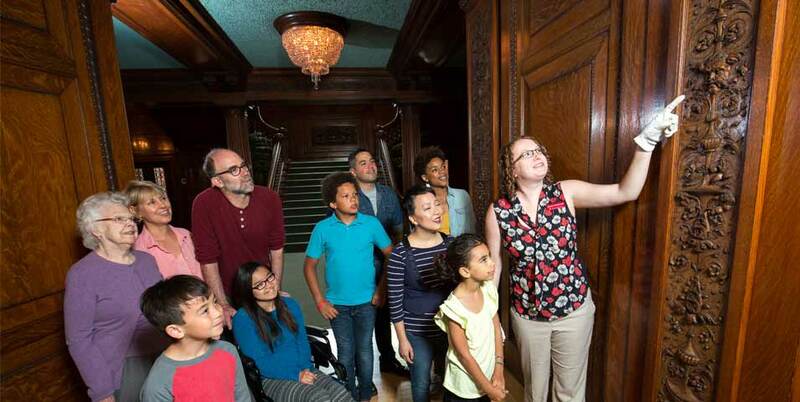 Explore the architecture, social history, and preservation of one of America's grand boulevards on a 90-minute guided tour. From the attic to the coal bin to the gatehouse, investigate areas of the house not seen on regular house tours.